Spring is on the horizon — distant, maybe, but the horizon nonetheless. And so are books, readings, talks and more from Montana Women Writers. 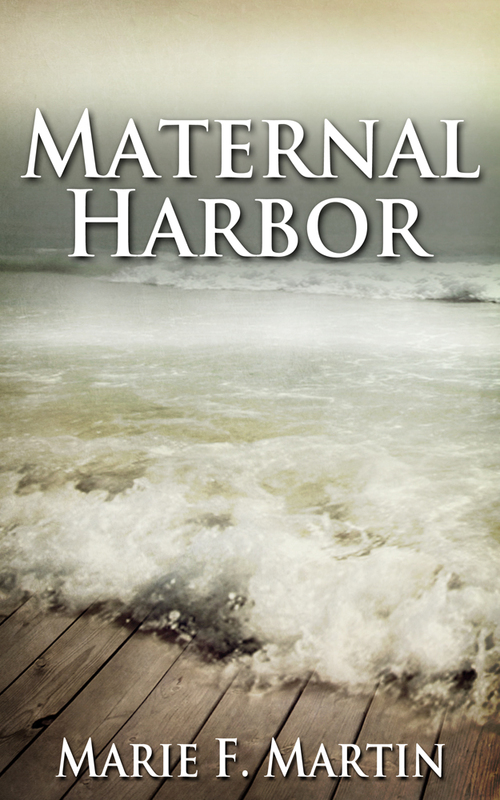 The Collection of Authors Readers group on Good Reads read Maternal Harbor as their January read. They then invited the author, Marie F Martin, to participate in a meet the author discussion on February 22nd. She reported it was fun, and she managed to answer questions the best she could. The moderator was a nice gal named, Angela. Marie wants to thank the reading club for reading her book and the discussion.